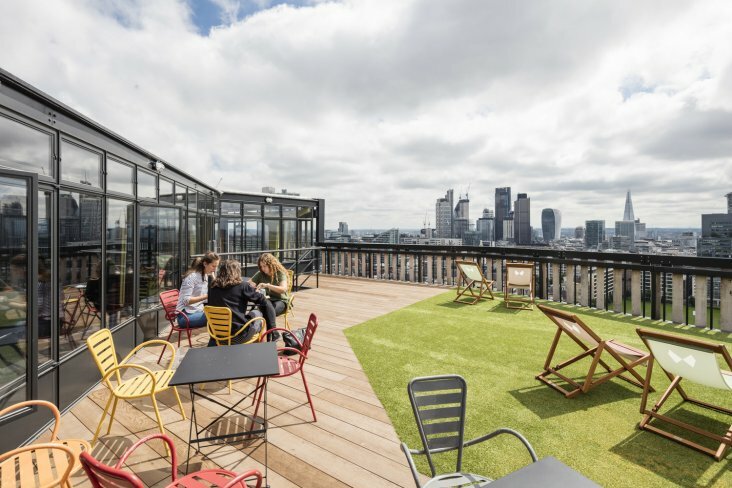 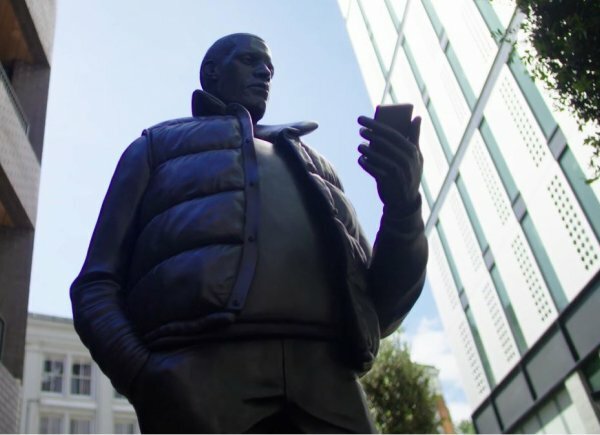 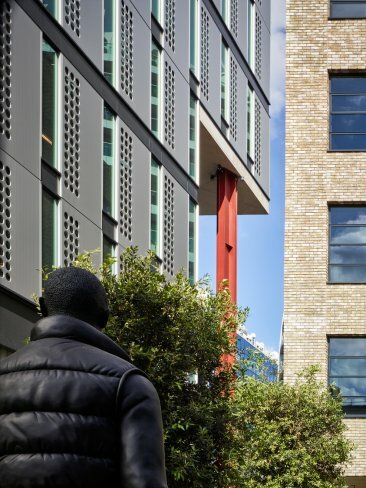 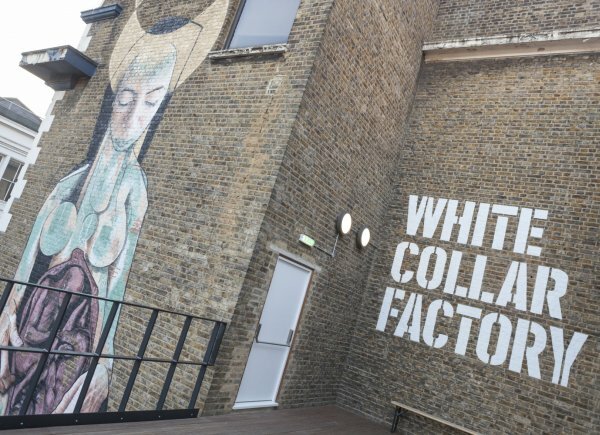 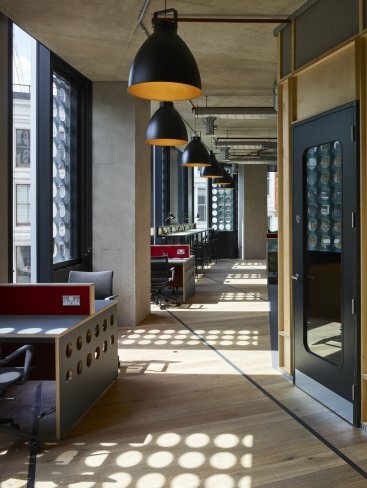 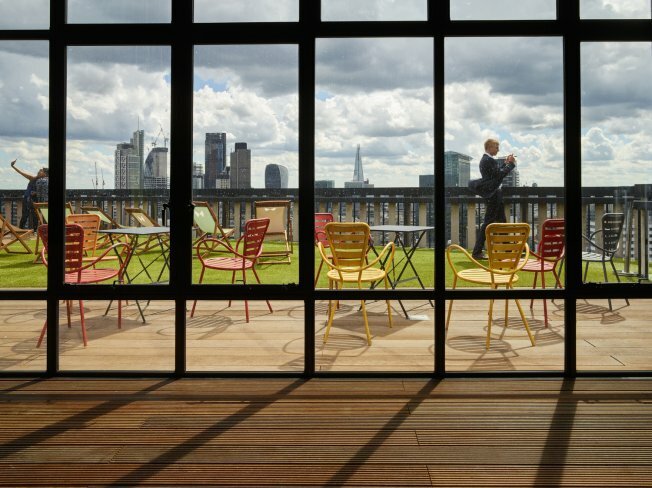 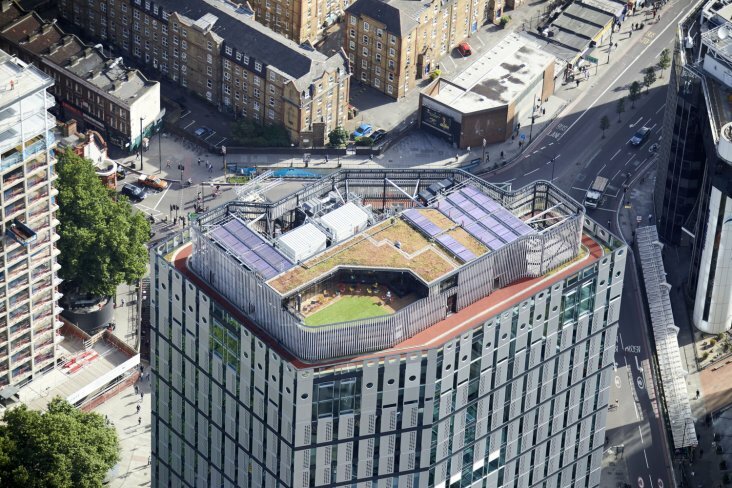 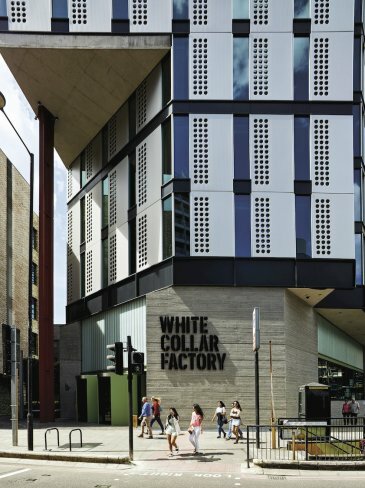 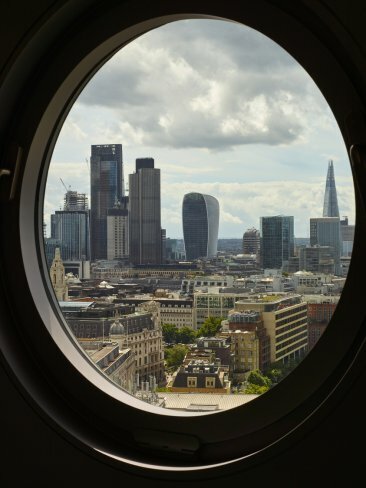 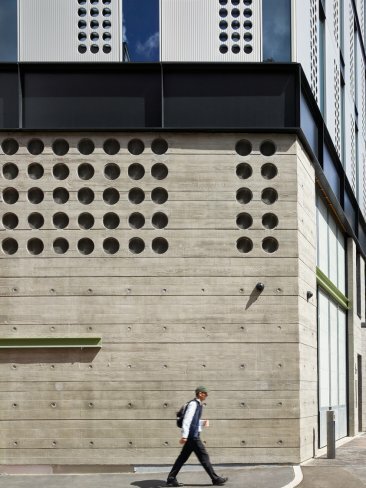 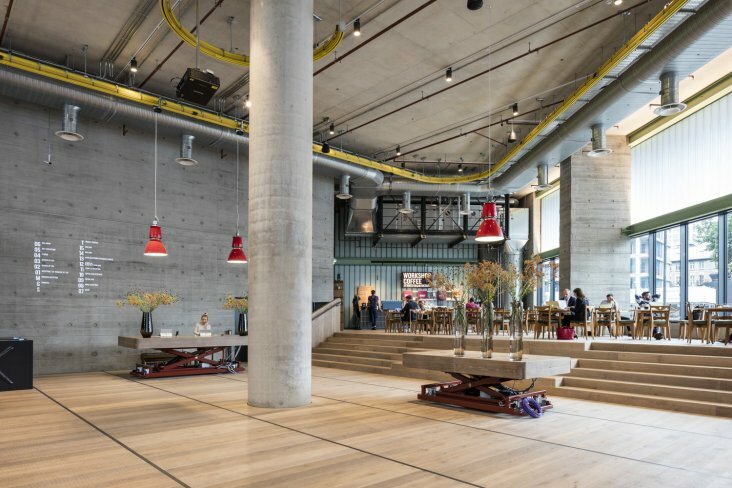 White Collar Factory is one of Derwent London’s most ambitious projects to date – the redevelopment of a major corner site at Old Street / Silicon Roundabout, in the heart of the London’s Tech City. 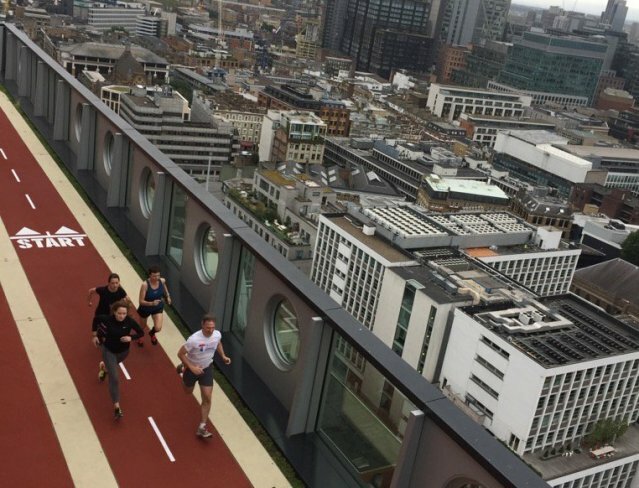 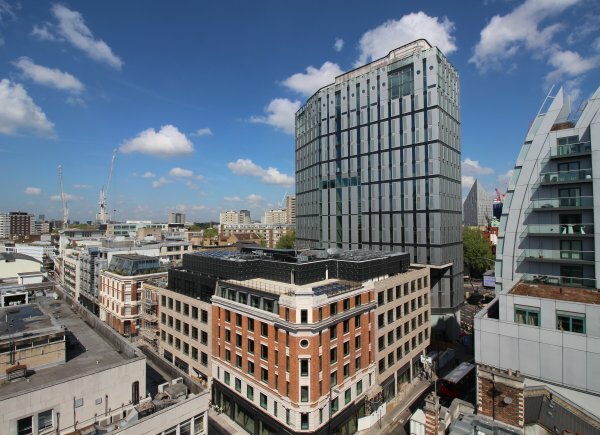 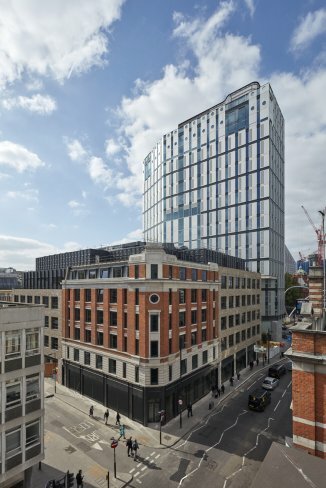 Construction completed in H1 2017 and includes a new 16-storey 237,000 sq ft office tower incorporating our White Collar Factory concept and low-rise campus buildings containing offices, retail and residential plus a new public square. 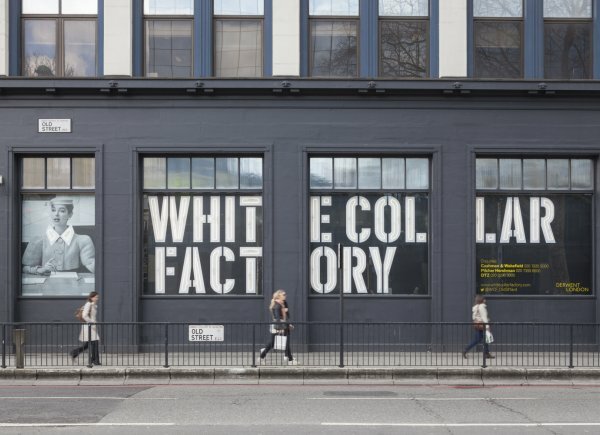 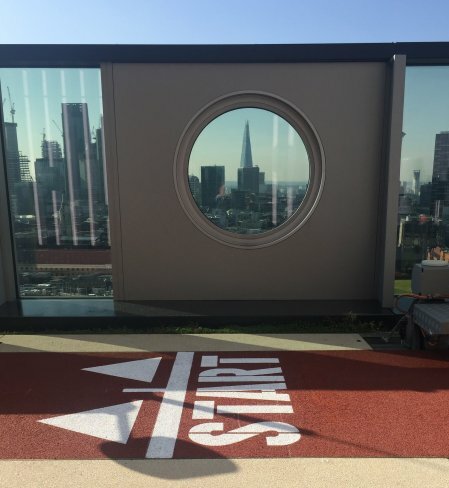 White Collar Factory BCO 2018 awards double winner!